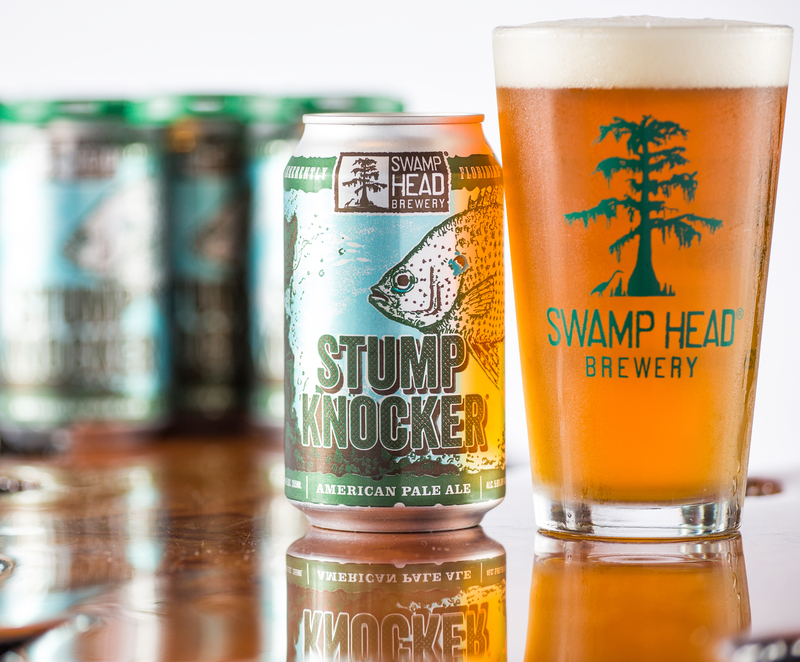 Gainesville brewery Swamphead has grown from a small, local brewery to recently rolling out statewide distribution for their core beers. 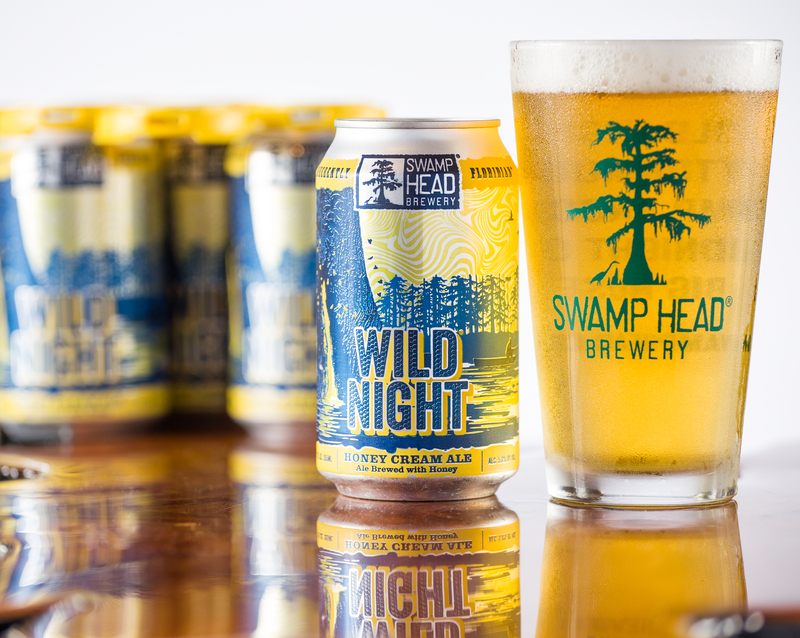 Focusing on hop-forward beers and a strong adoration for the natural Florida, their brews are classic styles with incredibly flavorful recipes that are remarkably easy to drink. I spoke to founder and brewer Luke Kemper and Marketing Director Brandon Nappy about the Natural Florida, bombers, and Tallahassee. When did you start Swamp Head? Luke – I founded the company in 2008 and started brewing a little over a year later, in 2009. By the time 2010 rolled around, we were distributing draft to our local market. Luke – I first discovered craft beer while my brother was living in Fort Collins, CO and would bring me back cases of New Belgium beers like Fat Tire and others. The first craft beer that really opened my eyes to brewing was Sunshine Wheat by New Belgium. You are one of a very few breweries that focus your theme, etc. on the natural ‘old’ Florida. How did you decide on that focus? Brandon – Florida has a rich history and is truly a beautiful state. It was a natural fit for Luke, our owner, to focus his company on his favorite parts of the state he grew up in. Many of the people who work here grew up here, spending time in the outdoors and on Florida’s waters, so we actually live our brand as a company. Gainesville is starting to get a pretty strong brewing scene going. Does this surprise you, and do you think residents of Gainesville will support a bigger beer boom in the city? Brandon – Our Gainesville community is great, and welcomes new local businesses, especially breweries, with open arms. I think there is plenty of room for more brewpub/taproom type breweries in any city like Gainesville. The production and distribution space is getting tougher and tougher every day, no matter where you are. Luke – We actually have been very lucky to keep a core “fleet” of five beers. Wild Night Honey Cream Ale, Cottonmouth Belgian Witbier, Stump Knocker Pale Ale, Midnight Oil Oatmeal Coffee Stout and Big Nose IPA. For years I remember only seeing Swamphead bombers in distribution. WIll you continue those in distribution to the same degree? Brandon – The larger format bottles are somewhat a thing of the past for most breweries, unfortunately. There is a ton of nostalgia for us in the 750ml bottles of our former days with beers like Catherine’s Passion, 10-10-10 and Saison du Swamp, but we are moving the majority of our releases over to 12oz cans. Limited release and higher ABV beers that we brew. Some 750s will still be seen around, but they will be much fewer and farther between than in the past. Luke – We searched for the location of our current brewery for over a year after being told that our old brewery would be turning into an I-75 overpass. We bought 7 acres of property in SW Gainesville and built what we think it a pretty unique spot with a Florida Wetlands themed pond and tasting room and our entire brewing operations. We border 50+ acres of protected wetlands, so our neighbors will always be the birds, snakes and other animals that come visit our pond. Luke – Inspiration can come from anywhere, but we try and keep it very focused on our state of Florida. Most of our brands tip a hat to our state in one way or another. Luke – At this point in our industry’s growth, I would advise being very weary of a business plan involving heavy, far reaching distribution. Stay small and true to your taproom/brewpub and you could be in for a long, successful journey in the craft beer biz. Luke – As I mentioned before, we will probably see a slowdown of breweries entering the scene with a plan to distribute far and wide. That said, I don’t think we will see a slowdown of new breweries popping up for some time. 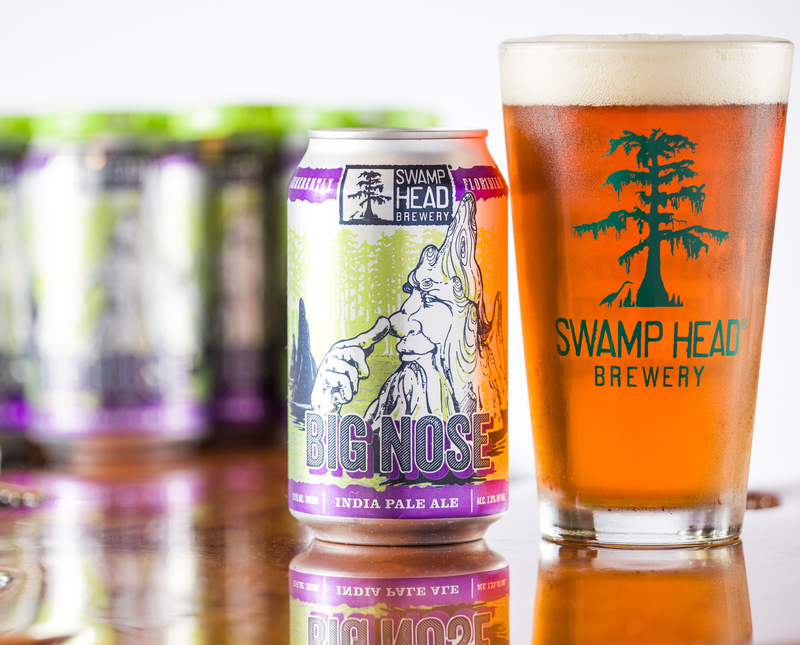 Any plans for a collaboration with a brewery in Tallahassee? Brandon – We are good friends with the guys at Proof and Grasslands, and a collaboration is not something we would rule out by any means. A lot of times these collaborations come about over a few beers at a festival, or a conversation out at an event. If the time was right and the stars aligned, collaborating with our friends could be in the cards.